Dr. Robert Levy holds a Master’s degree in Zoology from UCLA, earned his M.D. at University of Virginia, and headed the Intensive Care Unit in Monterey, California while serving as President of the area Heart Association. For many years, he served on the board of the famed Sports Car Racing Association of Monterey Peninsula (SCRAMP) and as its race track physician until he relocated to Coos Bay, Oregon. In Oregon, Dr. Levy brought advanced cardiac diagnostic protocols and technology to an underserved population, and was an active force in the Oregon Medical Association. It was while in Coos Bay, Oregon, surrounded by spectacular coastal vistas, that he became devoted to both the art and science of photography. Bob Levy’s affinity for motor sports continues to this day. When he’s not chasing the next perfect image in his viewfinder, he enjoys the pursuit of driving perfection in his classic Porsche. 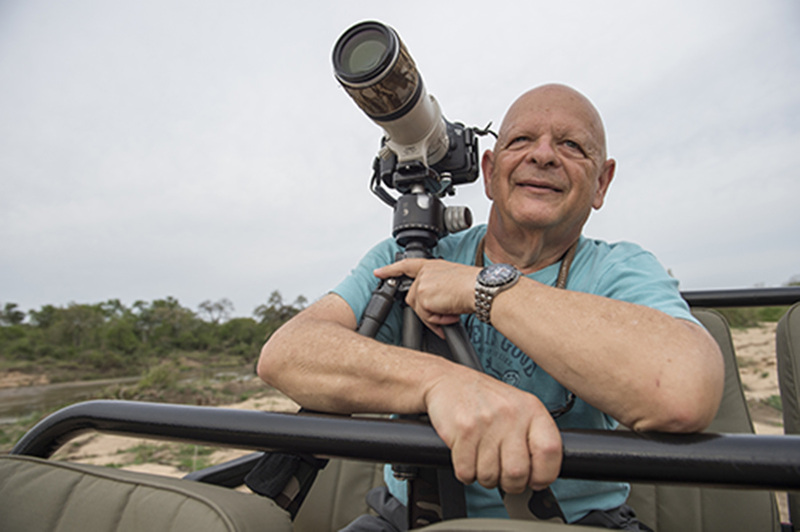 ​But when he climbs out from behind the wheel of his exotic cars, Bob's passion for detail, color, and a personal aesthetic has him traveling the globe in pursuit of compelling imagery that simply takes your breath away.